Corporate Videos are an image of your company’s growing success. Without an effective video, your company is lacking in terms of promotion & advertising. We at The Jigsaw always give you tips. These will pep up your videos..
Music has the power to radically change the way your corporate video appears to your audience. A good investment in high-quality production music is incredibly important. Audiences will decide whether or not they want to watch your video within the first few seconds of viewing. So the best way to attract audience is a catchy tune. Bad design is a quick way to lose credibility in the eyes of your audience. Having a consistent colour scheme in your video is a quick way to add visual consistency in your corporate video. From graphics to colour grades, make every bit of media in your project complement each other. Choosing a particular style is also important. Use simple but good motion graphics. They should complement your brand quality and not overshadow your video content. Motion graphics & animation can be a very small part of your video, yet it can make a big impact. People love to see good animated stuff. Whether it be to add a certain colour tone to the video, or sticking to a certain graphic element theme, have a style that will make your video stand out. Take the first edit of your video and cut out anything that isn’t absolutely integral to the video. Having two cameras instead of one to cut between will bring your production value up instantly. Focus on impressing your customers. The biggest mistake you can make is looking at your corporate media as B2B i.e. (business to business).Make your video fun to watch and you’ll find that your views will quickly increase largely. Think from the audience point of view. Consider which stories you have to tell and which ones are the strongest. Keep them concise. Get a decent camera and a tripod. Make sure to check your video or shoot test shots to make sure the image looks the way you want it on Facebook, Twitter, your company blog, website, and email list .These are all great ways to spread your videos. Obtaining a professional voice-over artist can bring your video production quality from amateur to pro level almost instantly. A great resource is finding cheap and professional voice artists for your corporate video. If you can rope in a good effective voice, it’ll add weightage to your video production. Uploading an interview, a testimonial, or an address to your video makes it better. Product overviews can help prospective customers learn more about a product and make more informed purchasing decisions. Customer testimonials can be a great way to show people your products and customer service, as well as display the value of your company or product. Employee testimonials can be a powerful way to recruit new hires. 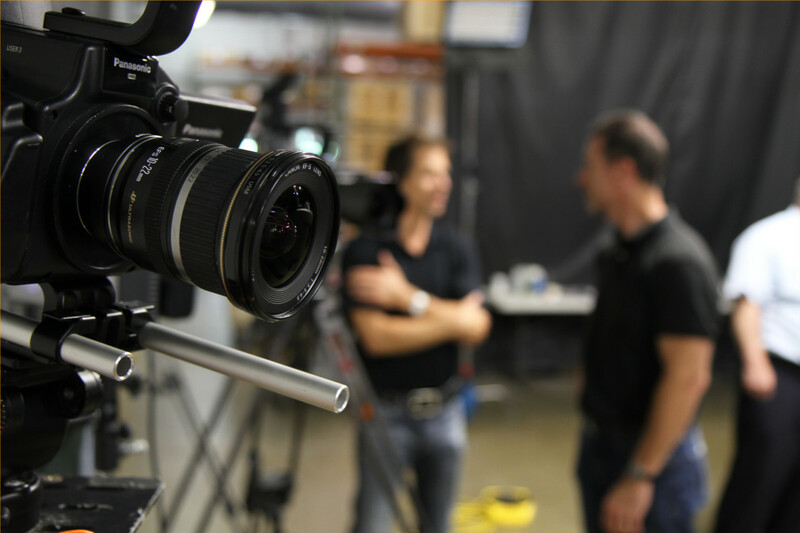 Corporate videos should be such that people want more….just from a glance. 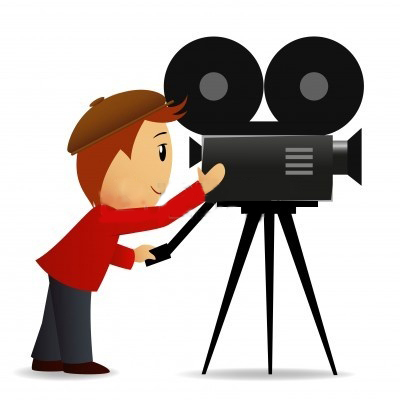 How to give a corporate film brief ?